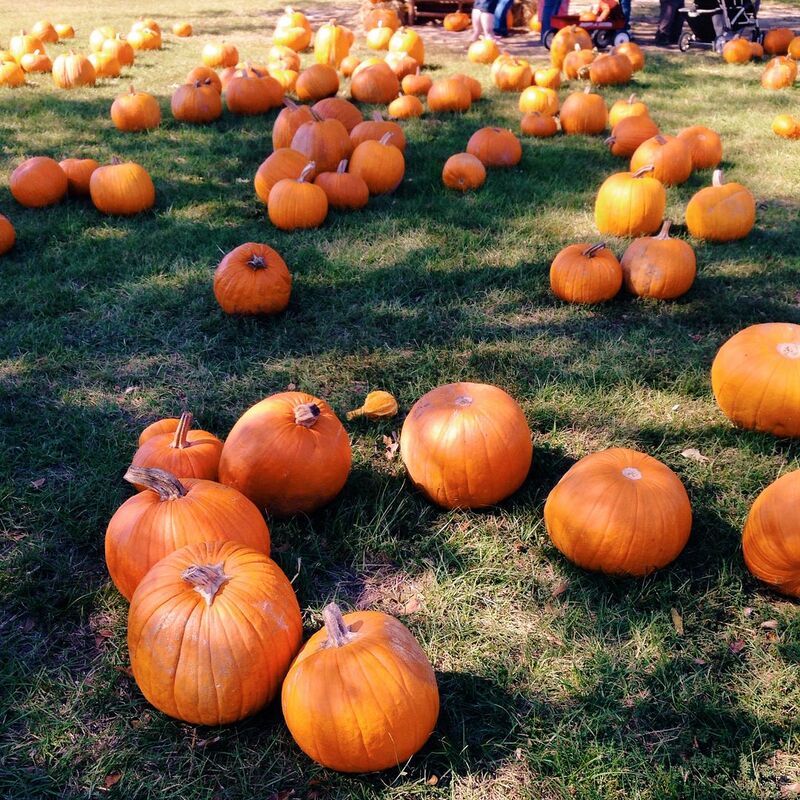 Choosing To Be Colorful: Pumpkins! 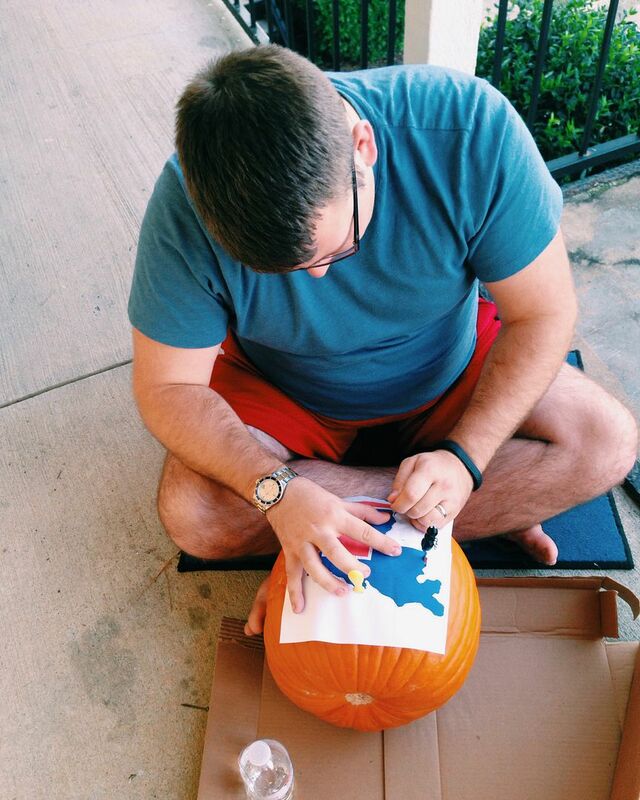 Richard and I have a tradition of carving pumpkins every fall. 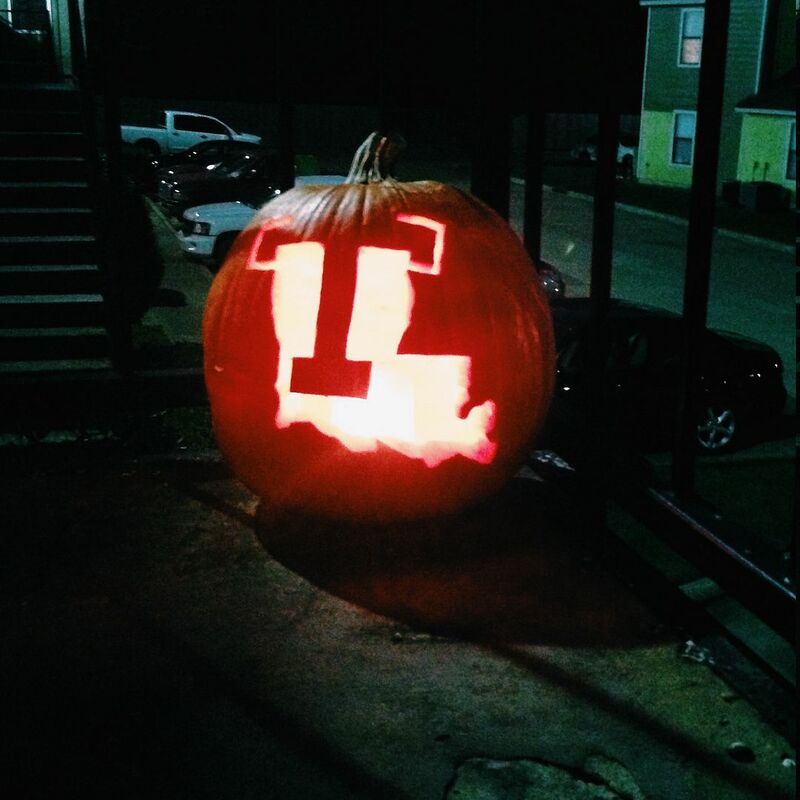 There has only been one year we did not carve in the 7 years we have been together and that was the first fall we moved to Louisiana. I boycotted fall that year because I was upset that my favorite season was non-existent in Louisiana. This year, however, we decided to carve pumpkins just the two of us since last year we had a carving party. 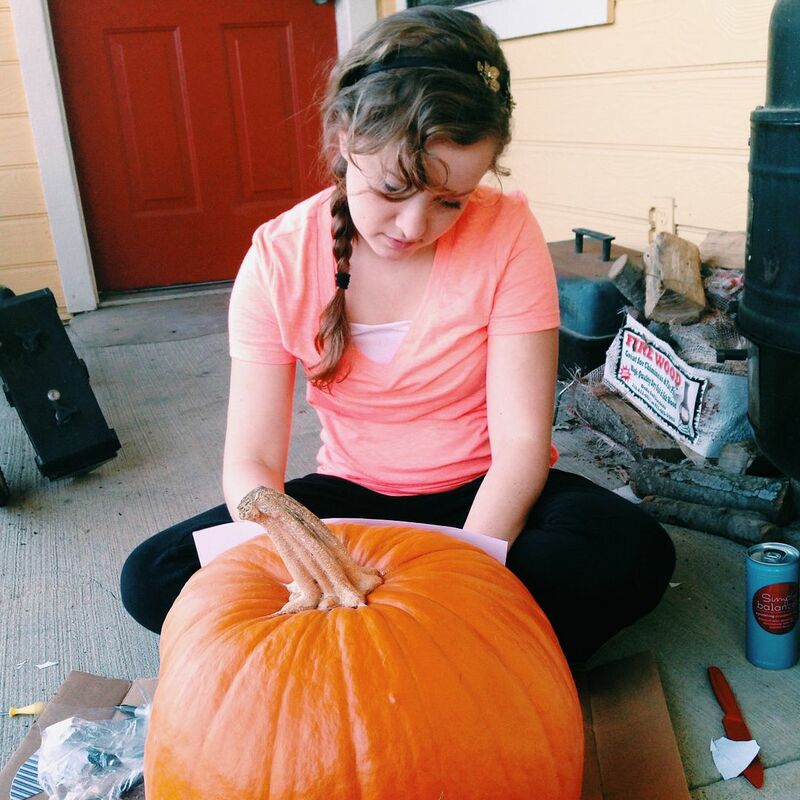 We went to a church by our house that had a "pumpkin patch" to pick out your pumpkin. They basically just put a bunch of pumpkins out on their lawn for you to look through. 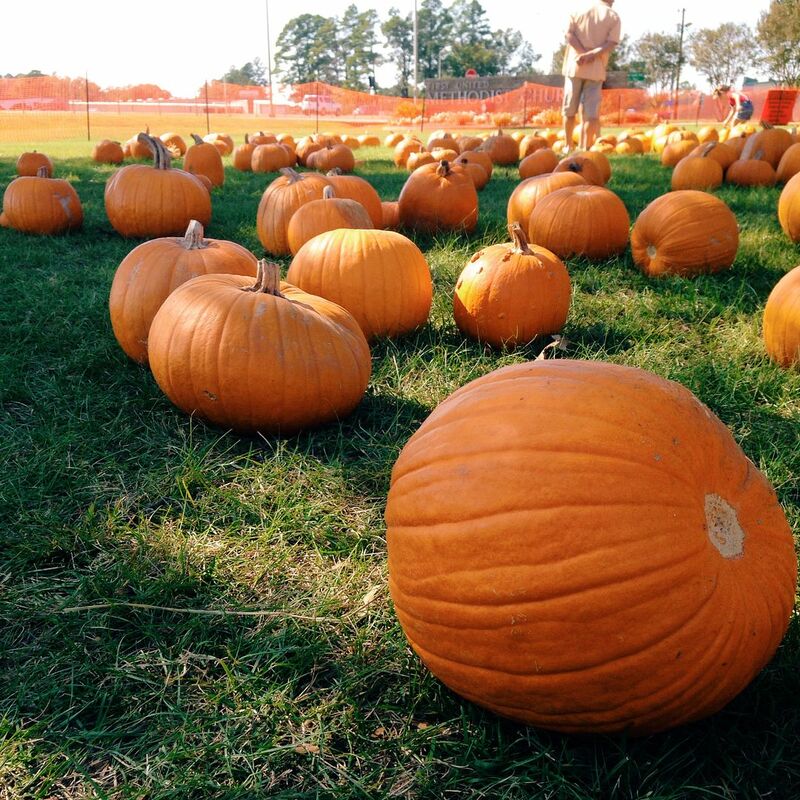 Not quite the same as the actual real pumpkin patches we have in Minnesota. 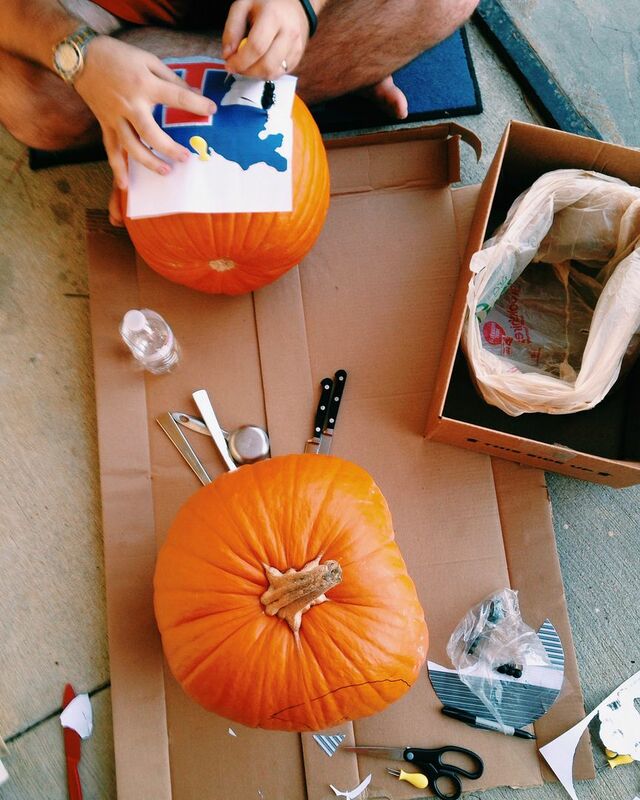 However, it was more fun than picking out pumpkins at Walmart like we had to do last year. 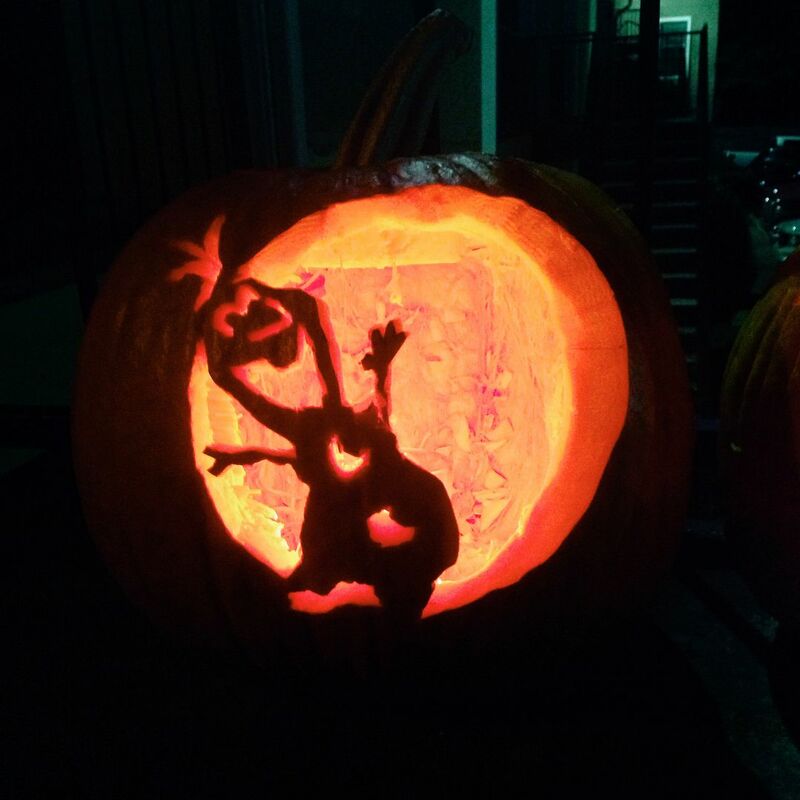 We carved our pumpkins on Monday. We decided to actually use stencils this year to create something a little more fun and a lot more complex. The thing about carving pumpkins is you can make many mistakes and then once you put that candle in and light it all of a sudden your pumpkin looks amazing. 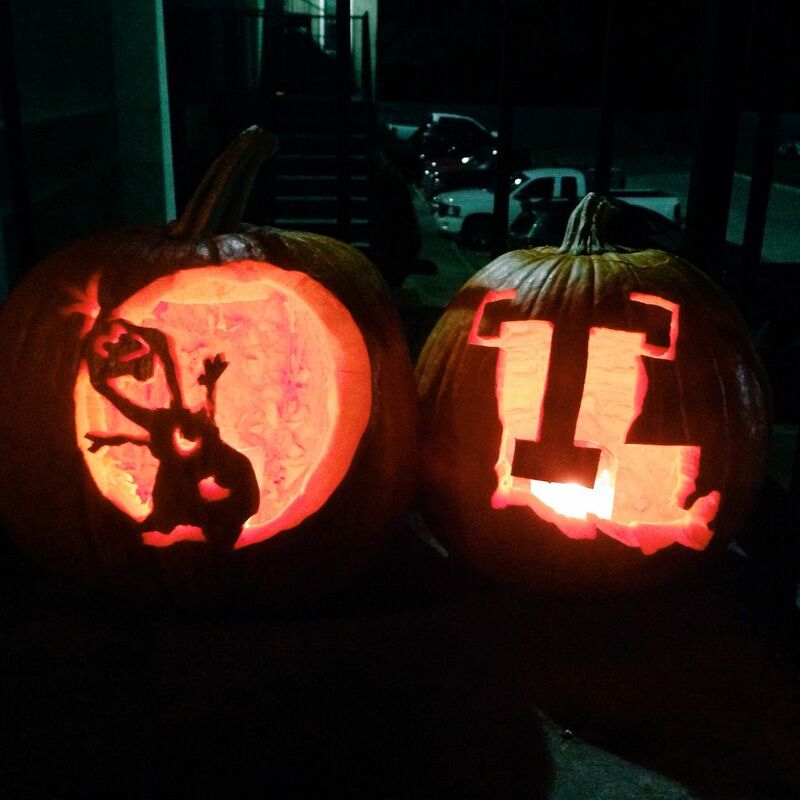 I made the Olaf pumpkin and Richard made the Louisiana Tech logo. Richard did have to cut out Olaf's eyes and nose after I sustained a minor laceration (Grey's anatomy anyone?) to the thumb. He has a lot more patience than I do when it comes to these things. 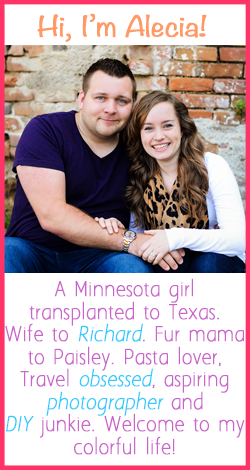 I think we did pretty good! At least you can recognize what they are supposed to be. With that, October is just about over (where did it go?) and this weekend is going to be tons of fun. Super excited for this one!